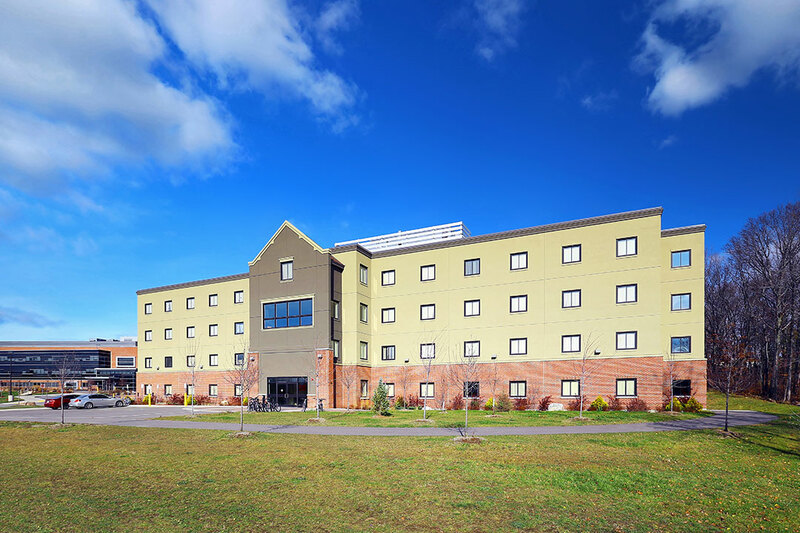 Algoma University “Spirit” Residence #5 was delivered on a fast track construction basis with the benefit of Matheson’s significant preconstruction services and subsequent cost savings used to ensure the viability of the project. 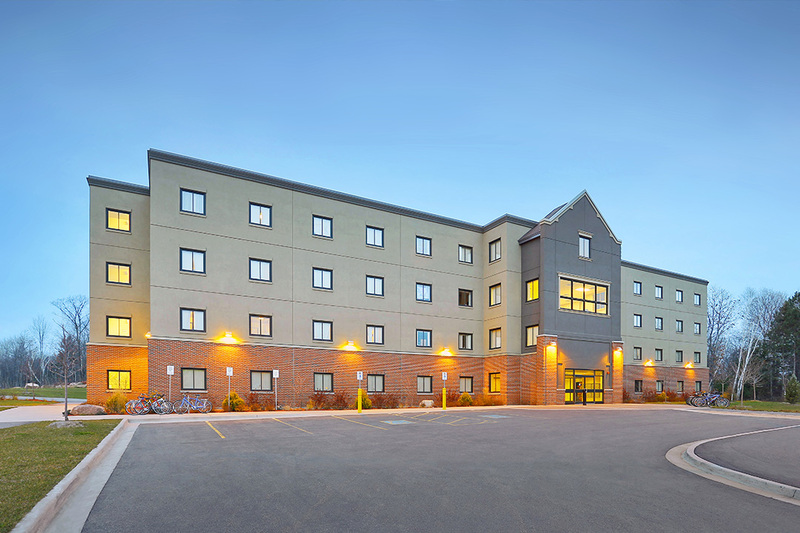 The 96 bed four story residence was constructed using a modular approach with main floor structural components with upper floors constructed using structural stud and precast slabs for speed of construction and cost efficiency. Each dormitory room is private with shared washrooms and comes fully equipped including high speed computer capabilities. 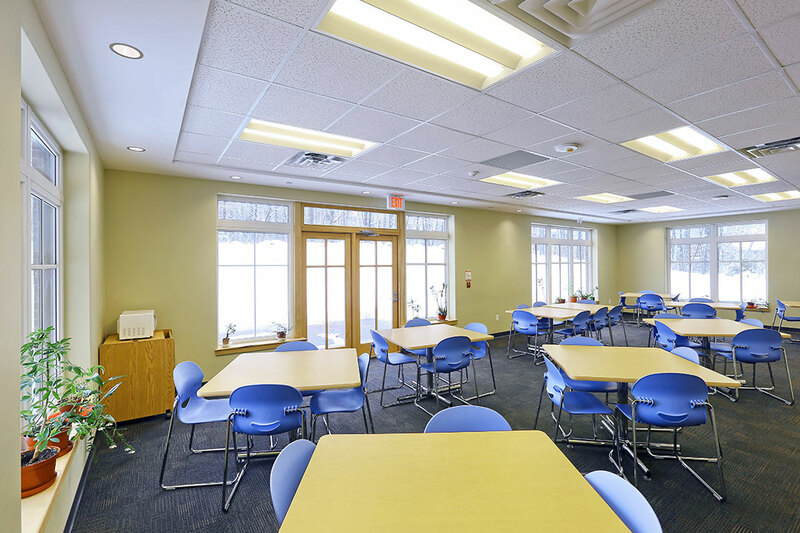 All floors have dedicated laundry and community rooms and the building is secured using a video surveillance system in common areas. Matheson’s works also included pedestrian walkways, student parking and generous landscaping.